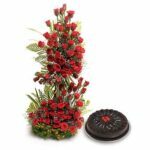 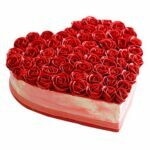 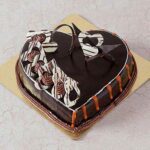 Online Flower Cake Delivery India: Welcome to Cake Industry. 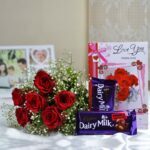 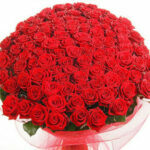 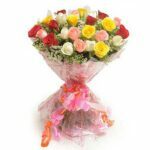 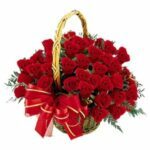 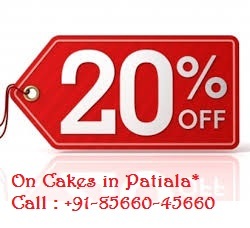 We are into Cake, Flowers and gift delivery in Patiaia, Punjab. 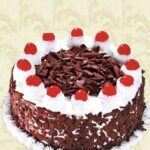 You can send Birthday Cake, Anniversary Cake, Party Cake and all occasional cake to patiala with no delivery charge online. 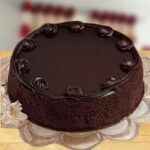 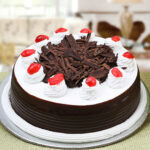 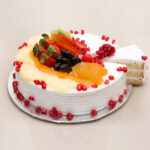 We also deal with top bakers in Patiala , Chandigarh , Ludhiana. 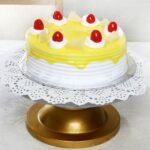 You can send Cakes and Sweets with Jaggi Sweets and Sahni Bakery in Patiala or Gopal Sweets, Nik Bakers, Baker’s Lounge and Sindhi Sweets in Chandigarh and Hot Breads in Ludhina other locations. 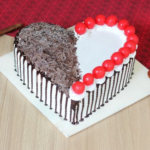 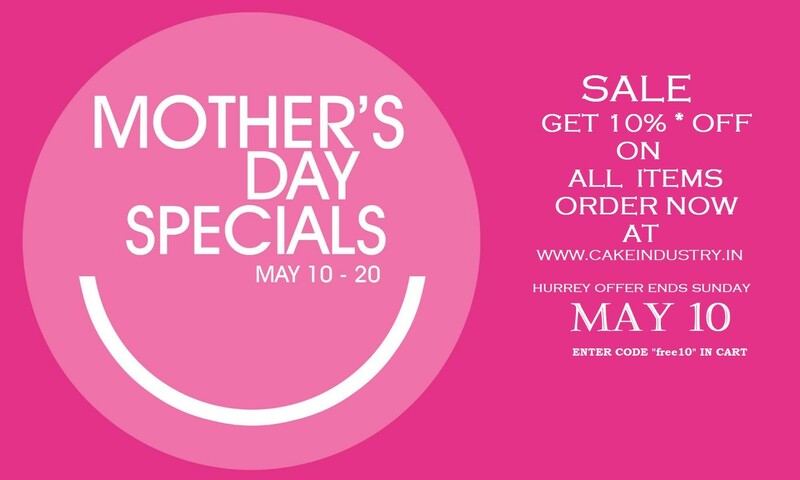 We offer Lowest price cake, flowers and Sweets. 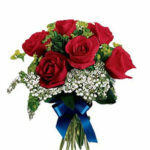 You can follow us on Google+ as well.